Trees, apples, and cider! 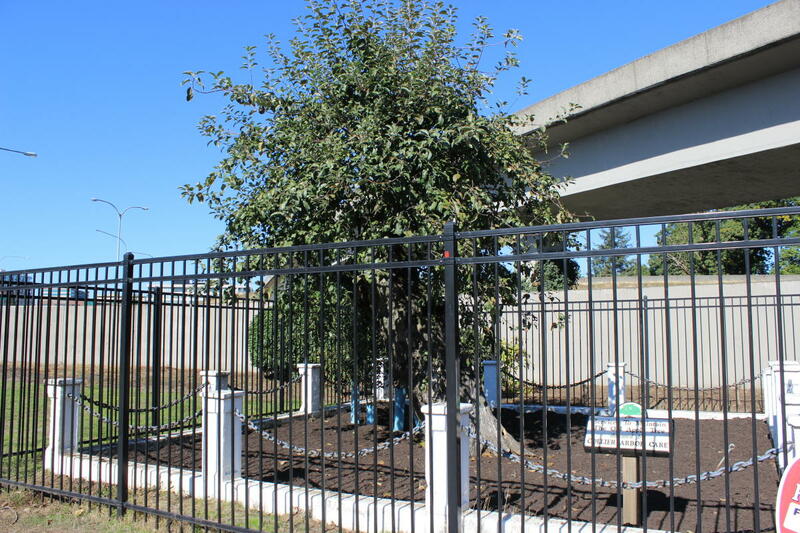 Strongly rooted in our community, Vancouver’s legendary Old Apple Tree turns 193 this year. The family-friendly, free event offers live music, tree care workshops, Vancouver Land Bridge tours, kids’ hands-on arts and crafts, and food for purchase. The popular free apple pressing also returns to the event, and the public is encouraged to bring clean apples and containers to participate. During the festival, the City of Vancouver’s Urban Forestry Commission will be giving away a limited number of tree cuttings from the Old Apple Tree. 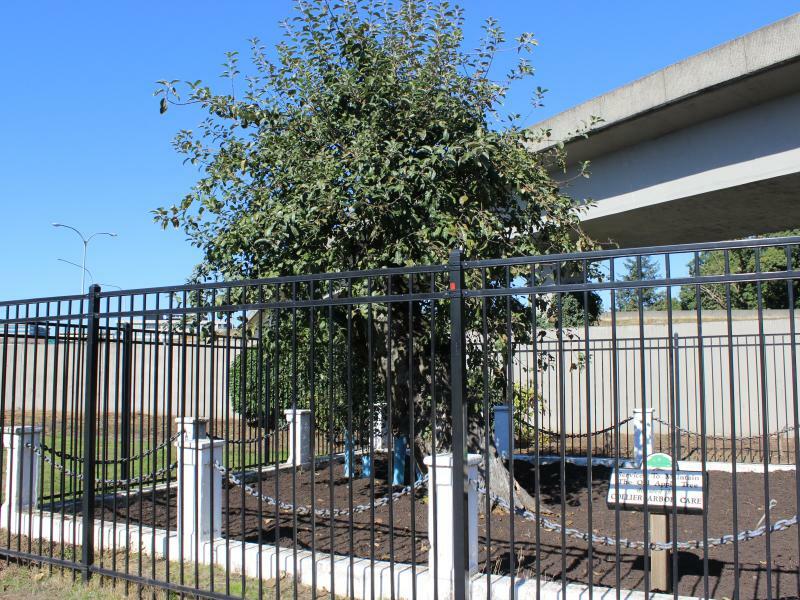 Planted in 1826 at Fort Vancouver, Vancouver’s venerable Old Apple Tree is the oldest apple tree in the Northwest and considered the matriarch of Washington State’s apple industry. Despite floods, winds, drought, ice and snow, the tree has survived and continues to produce some fruit.